This week the theme of hope builds our ideas of experiencing joy. So often prophets are linked with messages of doom, but their words soar with joy when speaking of salvation and comfort. This Christmas we are building a picture of the comfort of the “good tidings of great joy” that the angels proclaimed to the shepherds that first night. What are your hopes for this holiday season? Discuss what gives you comfort… what foods, what experiences? Enjoy something today which helps you experience a sense of comfort and think about what associations it has for you. A time for everything, 2016 devotional looks at thankfully experiencing the season. Angel Messages in 2013 the role of Angels in the advent of Jesus is highlighted. Heirs of Promise in 2009 takes the symbol of the seeds of promise to think upon the promise of the inheritance of heaven. Noah Obeys links the action of obedience to the faith in God’s promise. We centered on an origami paper folding activity in the year 2007. Noah’s name meant “rest”. The symbols identified with the story of Noah are ones of peaces and comfort: a dove, a rainbow. There is a message of hope in both of these. 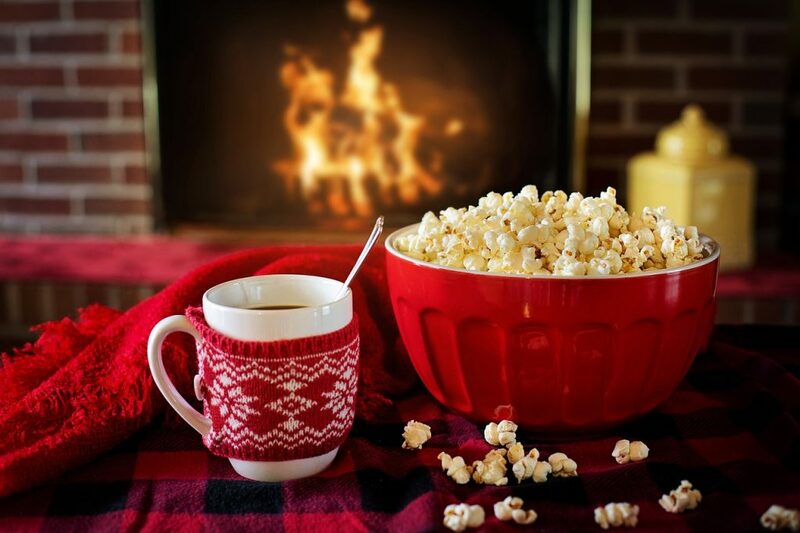 Pop some popcorn or cook up a grilled cheese sandwich- or anything that is comfort food in your family. Enjoy together while talking about today’s topic.